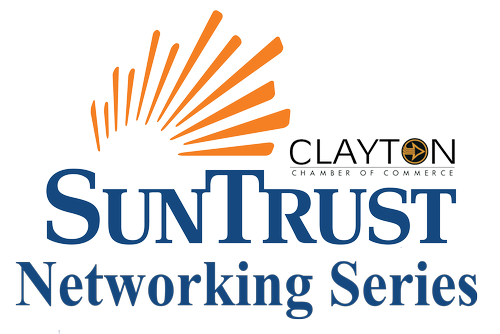 Join us for our SunTrust Networking Series Luncheon. Hear from Dr. Tina Robinson, Quality Director and Primary Care Provider of Kaiser Permanente Henry Towne Center. Dr. Robinson will be speaking on the most common health related issues in the African American Community. Don’t miss great food and a cooking demonstration provided by Kaiser’s Wellness Team!